In my eyes, Vichyssoise is a French classic, although I understand there is some debate over whether it is French or American in origin. 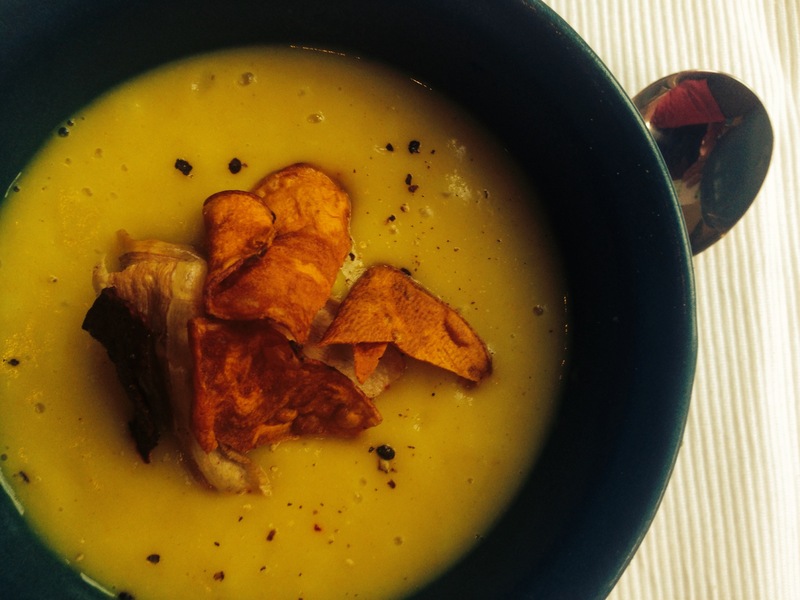 It is normally served cold but January isn’t really the season for cold soups and it’s also divine served hot. The classic recipe calls for plenty of butter and a ‘vat’ of cream, but I guarantee you won’t even notice that these ingredients are missing. You really don’t need them. The softly cooked leeks and potato give a natural luxurious velvety smoothness so why add butter or cream? Plus, who wouldn’t love a fantastic flavoured soup with just 4 ingredients as its base? It really is one to file under ‘simple’. You’ll notice the different colours in the photos, the greener soup has some of the green part of the leeks added, the cream one has just the white part of the leeks. The greener soup has more of a ‘leek-y’ taste, the white is milder – just go for whichever you prefer the look and taste of. Gently sweat the leeks in the sunflower oil until they’re unctuous and soft but not browned. Add the potatoes. Stir. Pour over the hot stock. Bring to the boil, then reduce to a simmer. Simmer (covered) for 20-30 minutes, until the potatoes are well cooked. Liquidise. Taste and add seasoning as required. Serve with fresh bread or savoury scones. Lentil soup reminds me of being off school as a child and eating a steaming bowlful, balanced on a tray whilst watching trashy daytime TV – pure cosy comfort! I’d also call this recipe a ‘nifty thrifty’ recipe – packed full of spicy flavour and goodness but costing pennies to make. You can’t argue with that. Ideal served with my tasty cumin and mango chutney crackers (recipe very soon) or a naan, roti, chapati or whatever your bread of choice. Enjoy. Liquidise as desired, I prefer to leave a little texture. Serve piping hot. It’s all about the roots! Winters equals root vegetables, and as Chritmas approaches the parsnips are filling the supermarket shelves, begging to be used. 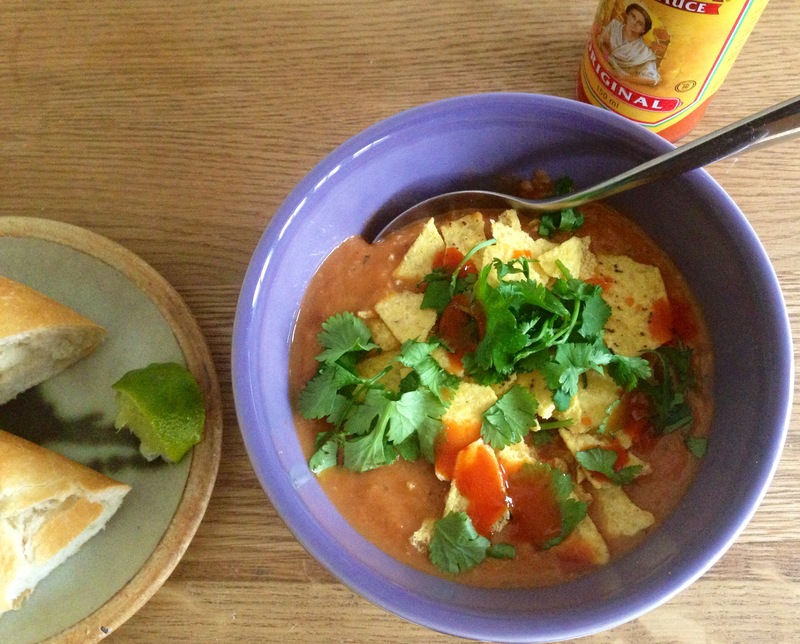 This soup is super punchy, using curry powder, plus dried chillies ( if you like heat, if not simply leave them out) plus a somewhat surprising but essential dollop of mango chutney to balance the spice and sweet of the curried snips. It might seem unnecessary to roast the parsnips first but it does all a depth of flavour and fuller dimension to the soup. 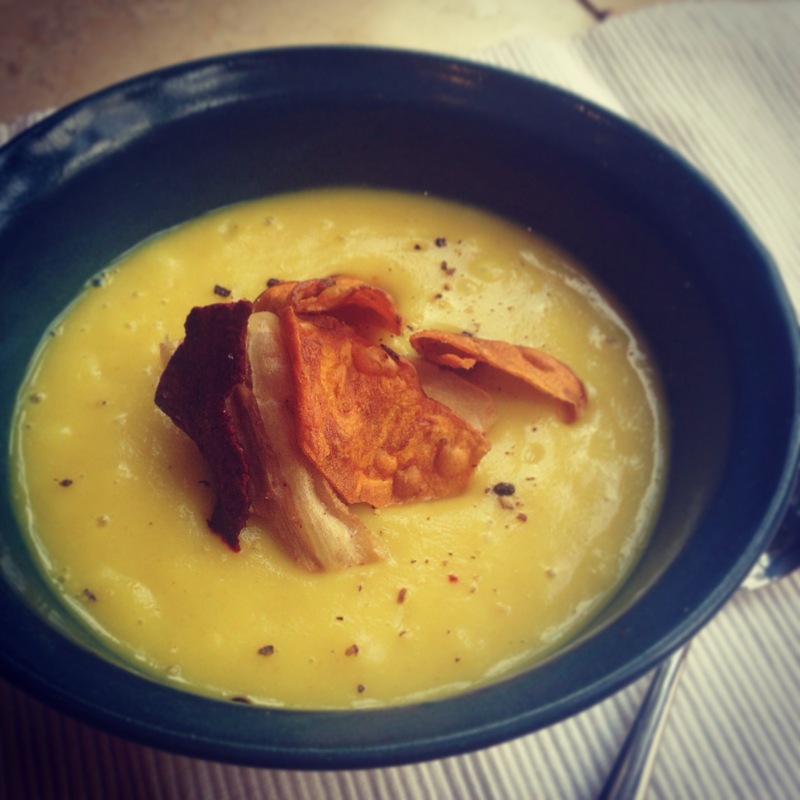 You may think the gloriously crispy roasted parsnips would prevent a silky smooth soup, but once they’ve been immersed in the stock and simmered for a while, they soften nicely and the resulting whizzed up soup will be a smooth, creamy and silky as imaginable. 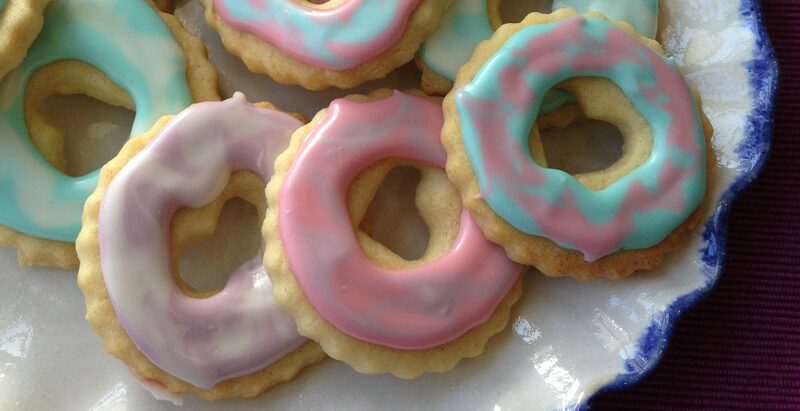 Perfect garnished with some root veggie crisps. Fry the onion in the oil until golden. Stir in the curry powder and chilli ( if using) and continue to cook for 1 minute. Add the roasted parsnips, potato and atock and simmer until the potato is cooked through. Whizz up in a liquidizer and add the mango chutney whilst e machine is still running. Taste and adjust the seasoning or add more chutney if desired. Sometimes some purse friendly, super cheap food is what you need – this is the perfect recipe for that week before payday when you’re trying to use up the contents of the cupboard rather than yet another pricy trip to the supermarket. A great comfort soup, as hot as you want it to be, perfect for these colder than expected early spring days. The blitzed beans give a smooth silky texture to the soup, but like many Mexican dishes, it’s all about the garnishing touches. 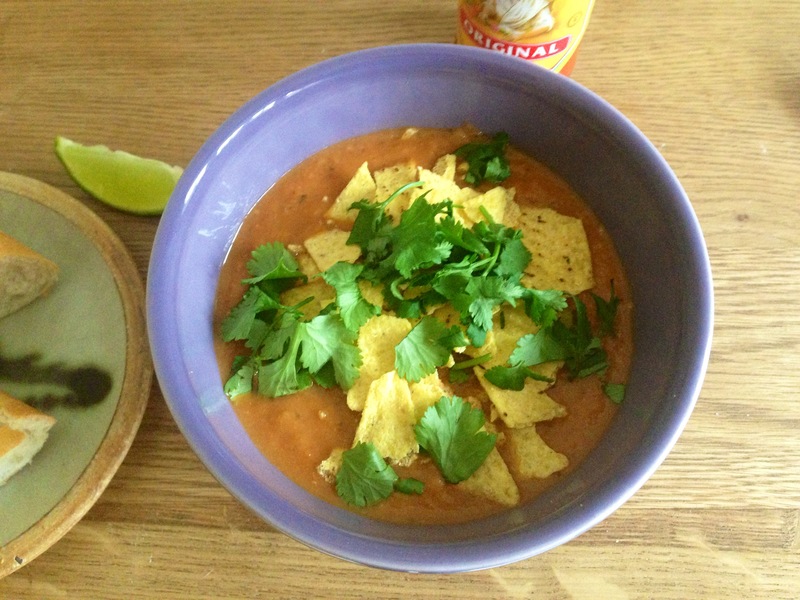 Crunchy tortilla chips are great for texture, and I wouldn’t do this kind of soup without some lime, hot chilli sauce and coriander. The beauty of this is you can tailor each bowl to just how each person likes it. – Simmer for 15-20 minutes until totally cooked through. 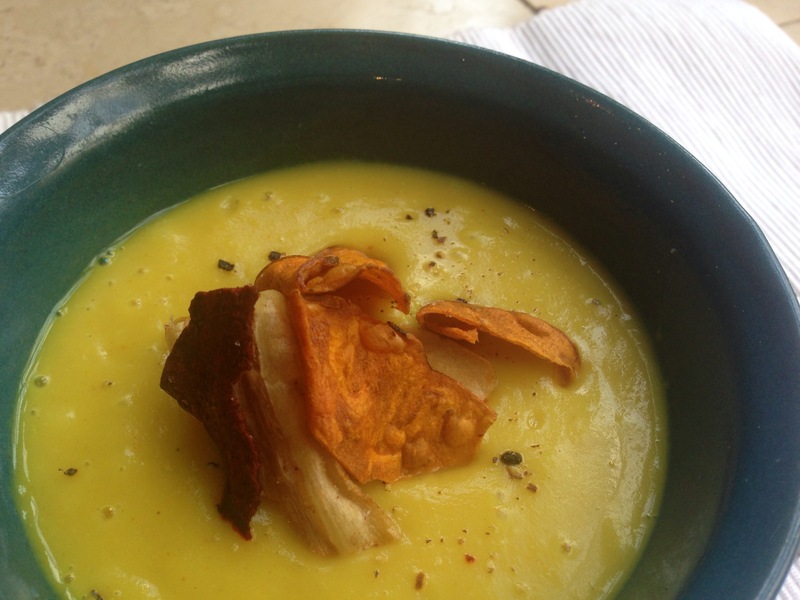 – Blitz to a silky smooth soup, then taste and season as desired. 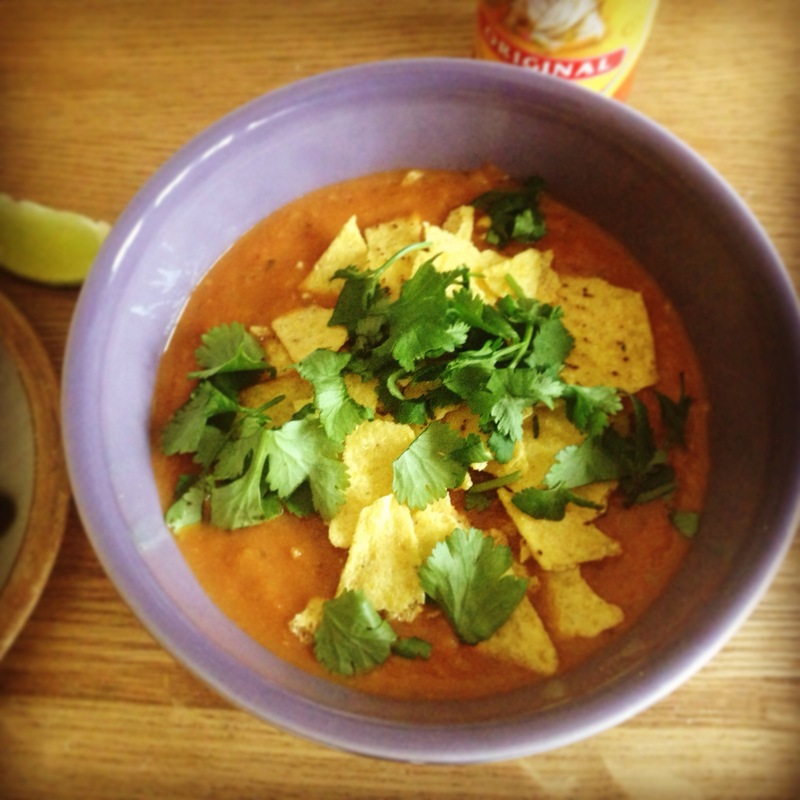 – Serve topped with tortilla chips, fresh coriander, a squeeze of lime and a good dash of hot sauce. 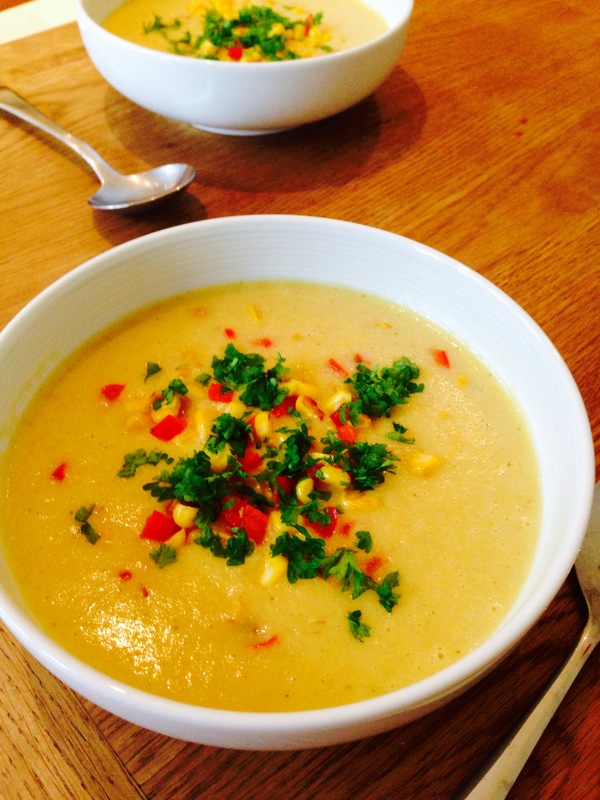 Soup is perfect January fare – after all the Christmas indulgence, we turn to healthy food which suits the fresh start of the New Year and soup feels like protection from the cold, dark days. 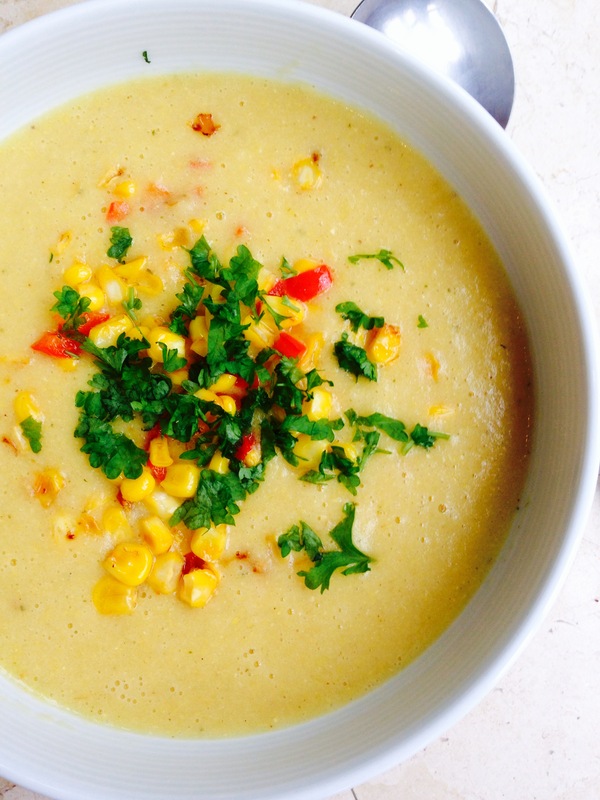 This chowder is even better because the sunshine yellow of the corn, spiked with jewel like red and green adds a bit of colour and light to these dreary days. 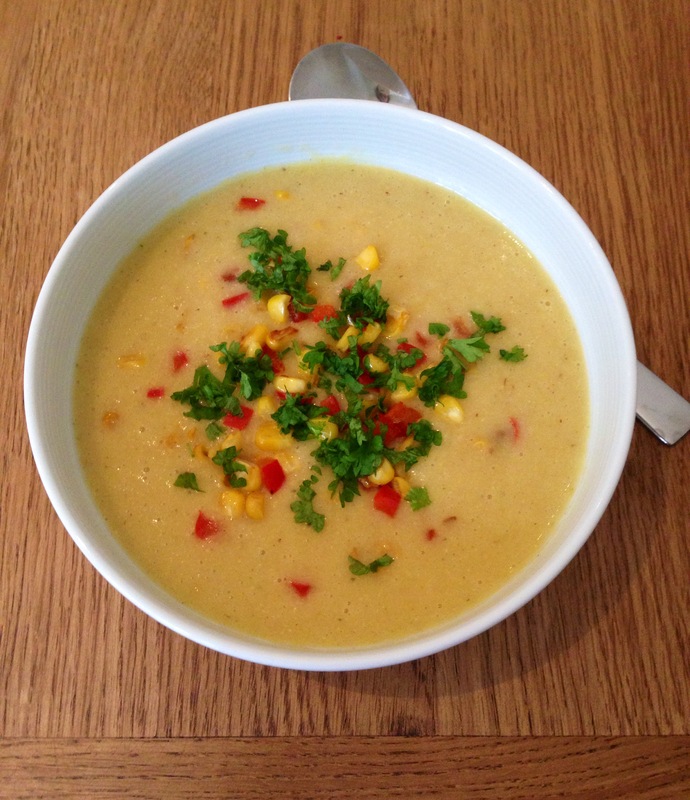 This is a slightly unusual chowder in that the soup is blitzed to a smooth velvety liquid and then pan roasted sweetcorn, pepper and if you like, chilli, is stirred in at the end. This was primarily because my children still don’t like ‘bitty’ soups much but it turned out to be a great plan, the best of both worlds in one bowl! – Sweat the onion in the oil until soft but not browned. Add the garlic and cook until fragrant. – Pour in the stock and oat milk and simmer for about 15-20 minutes until the potato is well cooked. – Meanwhile, gently fry the pepper, extra corn and chilli (if using) in a splash of oil until sweet and slightly caramelised. It’s time to get the roots out! The first frost has been and gone and it’s time to indulge in some serious warming food. In my opinion, you can’t get much more wintery than parsnips – well maybe Brussels, but they are more controversial (for the record – I like them when they’re done right). The toasty, spicy curry flavour works so wonderfully with sweet, rooty parsnips and you end up with the smoothest, silkiest soup ever, no cream needed to achieve this. What could make a better wintery lunch or light supper with some fresh warm bread? Any one dimensional dish is made better with additions of garnish / texture, and I’ve used some vegetable crisps here for a bit of crunch. – Add the lemon juice and seasoning, taste and add more if required.